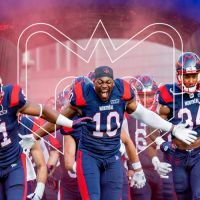 The Montreal Alouettes are ready for the 2018 season! Don't miss the home games at the McGill Stadium, from June to October. The competition is fierce in the CFL and the rival teams will definitely give them a run for their money. The Montreal Alouettes have not won the Grey Cup in a while... Will they find their way back to the top? 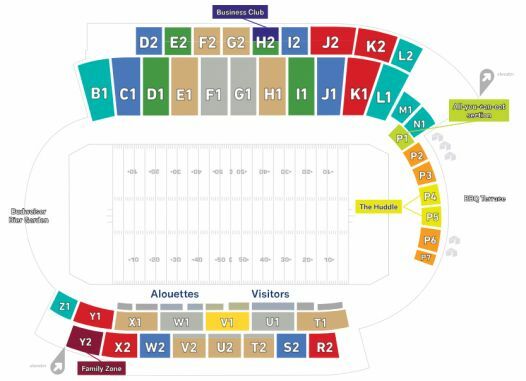 2Tickets.ca acts as a third party and is in no way associated with Montreal Alouettes.